Pyrex Chemistry Lab Equipment Glass Reactor Factory is an equipment which is a collaboration of vacuum state, distillation, reflux, stirring, oil/water heating, Heating Mantle. 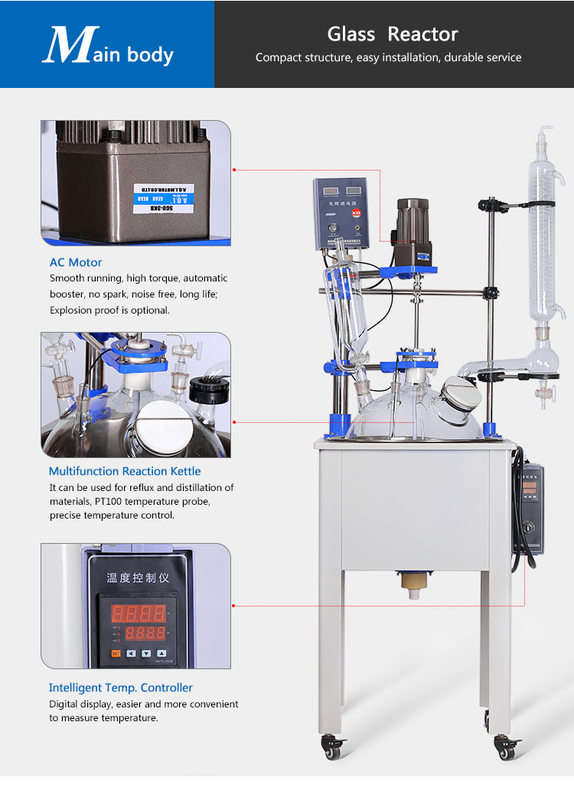 Pyrex Lab Equipment Glass Reactor can do all kinds of biochemical reactions and synthesis reactions at a constant temperature condition. 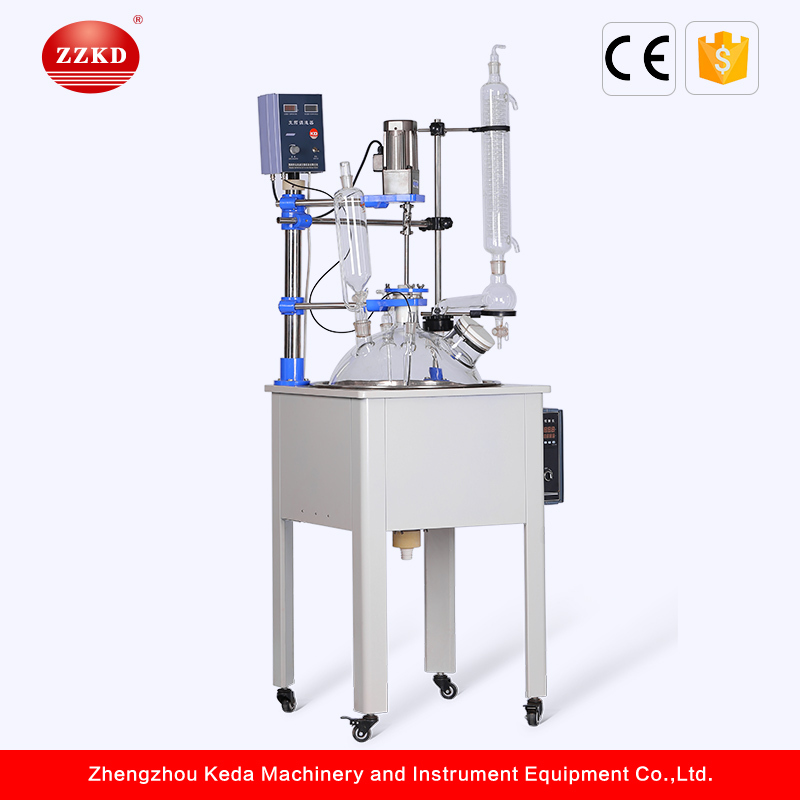 Lab Glass Reactor Factory is also a colsed system on the whole. Circulating Water Vacuum Pump can pump into the reactor sorts of liquids and gases. 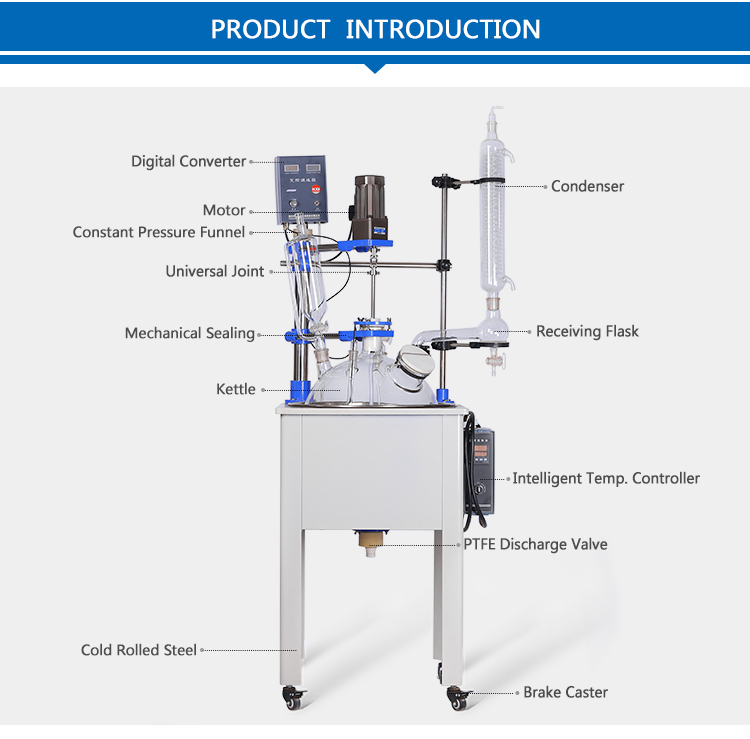 The reflux or distillation is possible under different temperature state. Chemistry Lab Glass Reactor has water/oil heating bath or heating mantle itself. 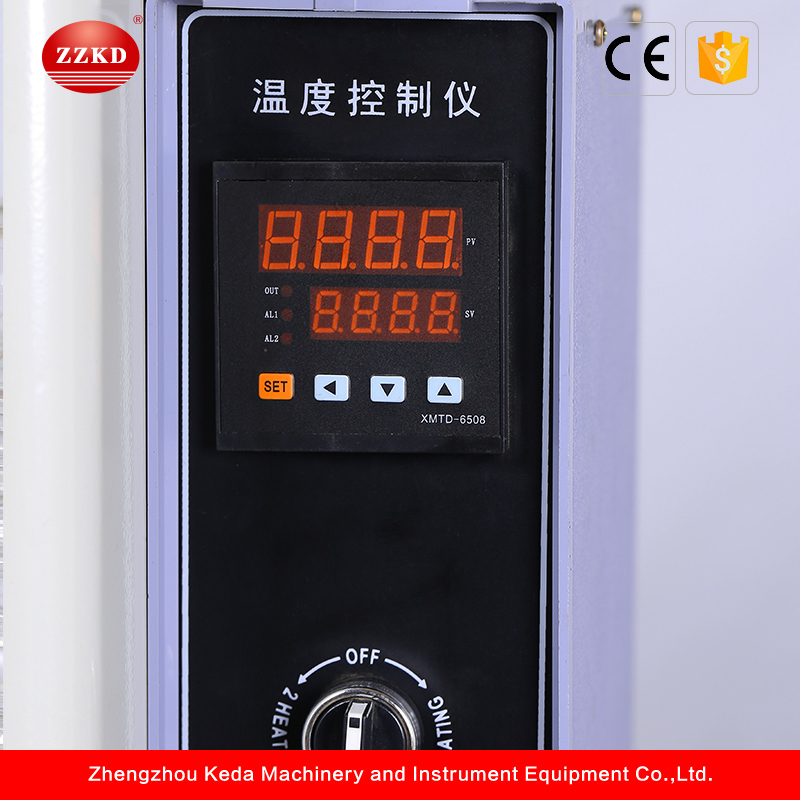 Water/oil bath temperature is digital display, which can meet constant temperature state, fast temp. 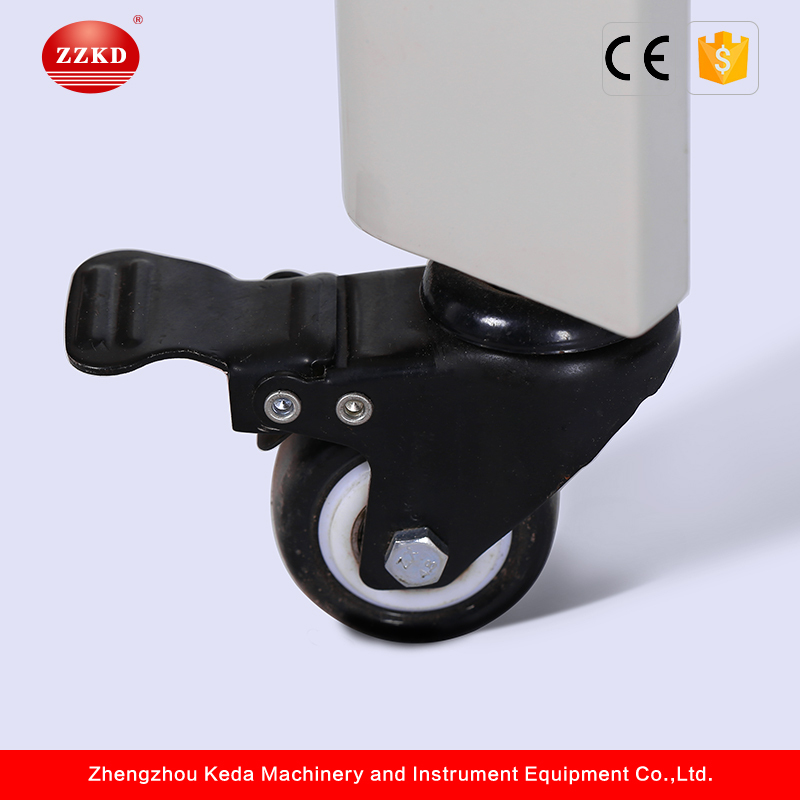 rising, accurate controllers.1-50L is circular and more than 50L is cylinder. After heating we can add the cooling coil in the tank to cool the material in short time. The heating coil in the tank heat the transfer medium-water or oil directly,(heating mantle heat the body kettle). Then the hot water or oil pass its hot energy to material in the kettle and stirring at the same time. 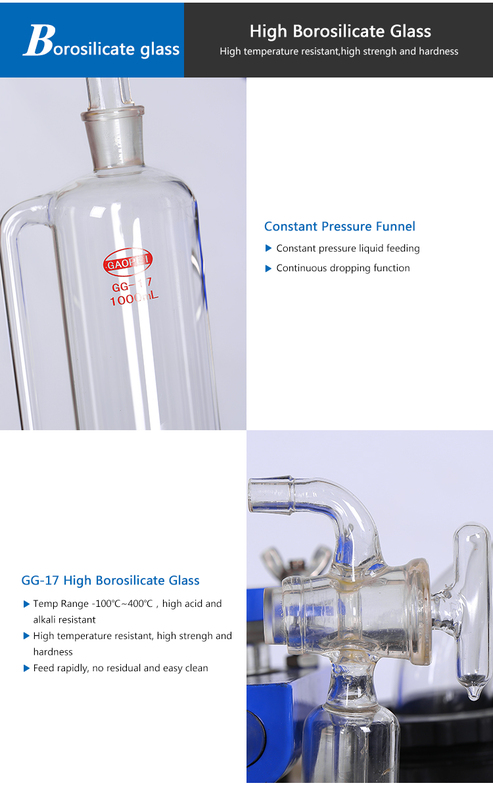 Usually the high borosilicate glass can withstand over 300 degree centigrade and the PTFE stirring bar can withstand about 200 degree centigrade. 2. How many kinds of your glass reactor? 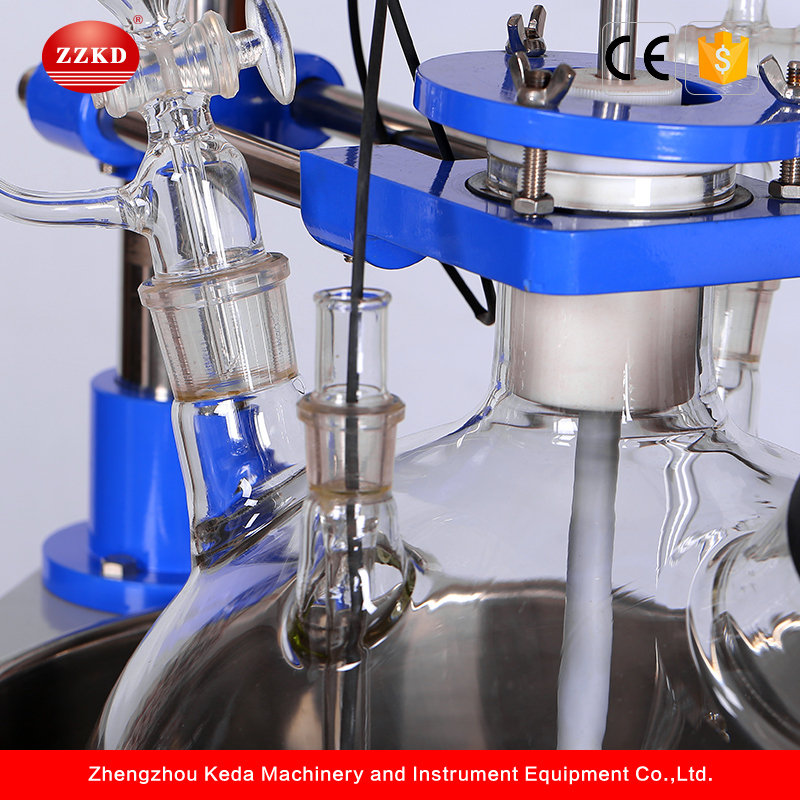 Two types: Jacketed Glass Reactor and Single Layer Glass Reactor. 3. 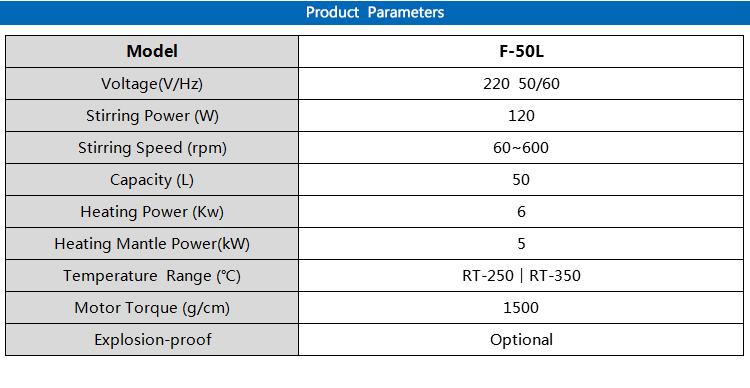 What`s the heating mode of single layer glass reactor? 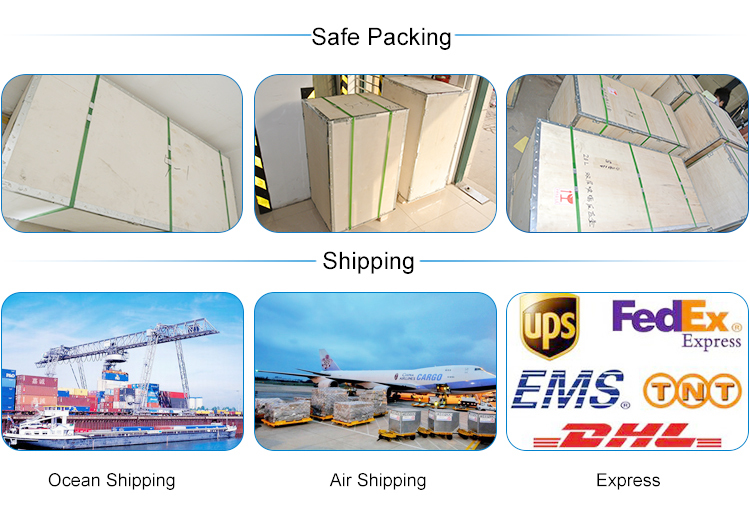 Yes, we can offer you the vacuum, heating and cooling system as you demand. 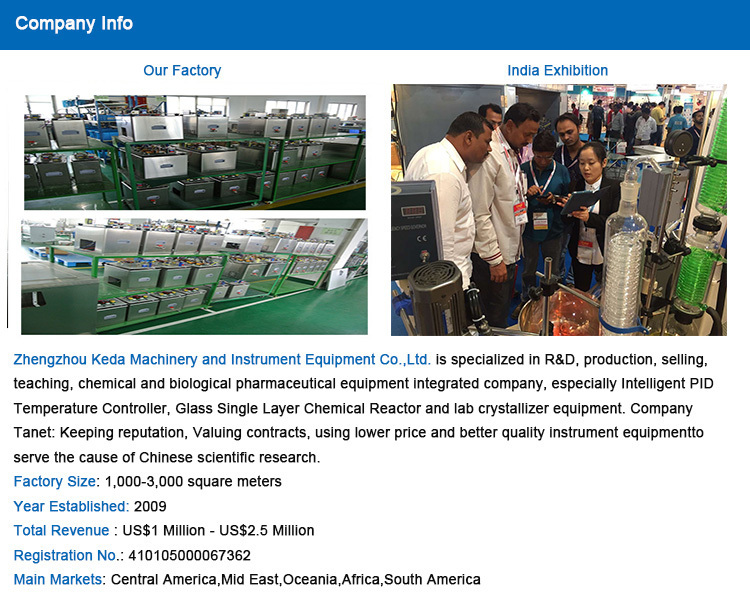 Looking for ideal Pyrex Lab Equipment Glass Reactor Manufacturer & supplier ? We have a wide selection at great prices to help you get creative. All the Lab Glass Reactor Factory are quality guaranteed. We are China Origin Factory of Chemistry Lab Glass Reactor. If you have any question, please feel free to contact us.